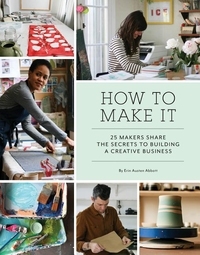 This is the ultimate tell-all, show-all guide to making a living by making things. 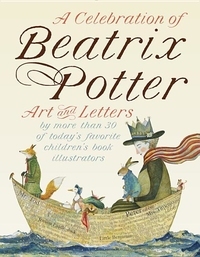 Featuring 25 profiles of illustrators, jewelry designers, ceramicists, painters, clothing designers, and printmakers, How to Make It provides a behind-the-scenes look at the daily rituals and best practices that keep these creative entrepreneurs on track. 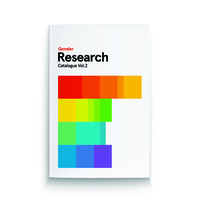 This is the second in Gensler's Research Catalogue series, and the first to be made available for public sale. 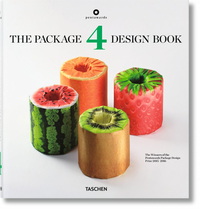 Volume 1 received significant praise from academic, business, and design audiences - both for the insights it contained and for its design. 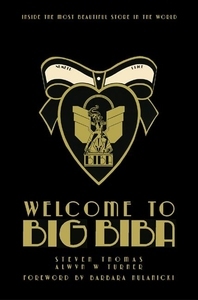 Big Biba, the final flowering of Barbara Hulanicki's legendary Biba store in London, was a shop like no other, before or since. It was a fabulous fantasy palace that brought the indulgence of Hollywood to the world of retail. 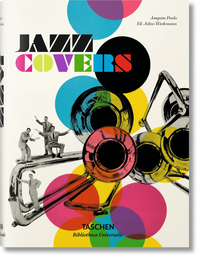 Vinyl mania: The greatest in Jazz LP art Part design history, part trip down musical memory lane, this anthology of Jazz album artwork is above all a treasure trove of creative and cultural inspiration. 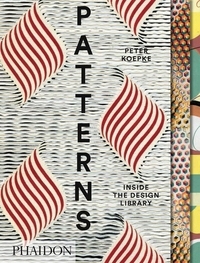 Part 1, Strategies, operates on the premise that the idea beneath an ad's surface determines its success. 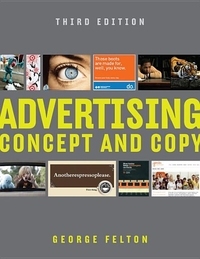 This first section shows how to research products, understand consumer behavior, analyze audiences, and navigate marketplace realities, then how to write creative briefs that focus this strategic analysis into specific advertising objectives. 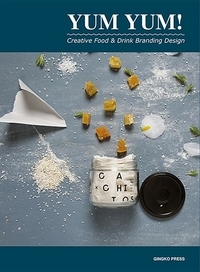 An excellent resource for designers as well as anyone who loves a good snack, Yum Yum Food Branding demonstrates how the best food branding combines multiple elements of design for delicious results. This bold and innovative new book examines the phenomenon of branding as corporate strategy. 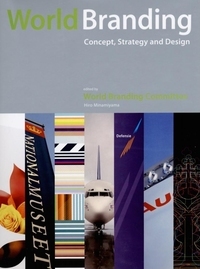 With an introductory essay on the role and philosophy of branding on the international stage, World Branding provides a step-by-step approach for the reader, breaking down the various examples by the elements that make up a brand and familiarizing one with contemporary terms and notions of identity.